« Let me reintroduce myself. A Halloween in costume, as Doctor Varanus, protagonist of G.D. Falksen’s The Ouroboros Cycle. Tagged autumnal musing, g.d. falksen, halloween cosplay, the ouroboros cycle. Bookmark the permalink. 4 Responses to The shades of autumn encroach. And make soup? gorgeous picture! I could get behind soup. Thank you! I have a fantastic and very obliging in-house photographer. Awesome costume! 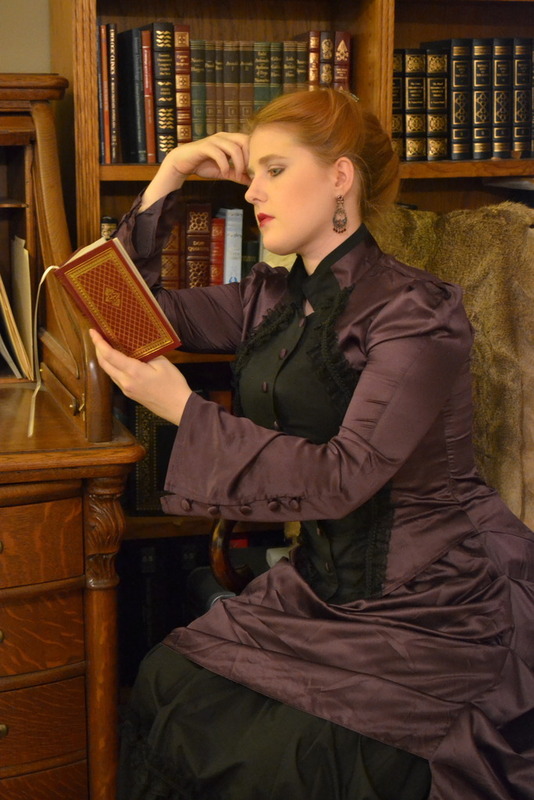 There ought to be parties where we all just sit around in period costumes, reading books. I’d do it. There should! Maybe with tea. We should set about planning this.